I just completed a mobile phone friendly version of my website. I would love to hear how it looks on your smart phone. TIA! 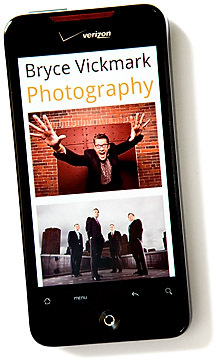 Shoot me off an email or leave a comment if you find this ProPhoto Blog Promo Code post useful. Thanks!